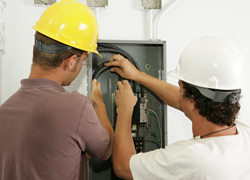 Miller & Miller Electric, Inc.
» Listings » Construction and Home Improvements » Inspectors » Miller & Miller Electric, Inc.
Our electricians love what they do and it shows! 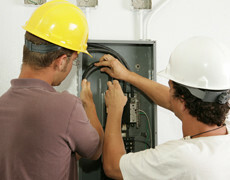 Our team is happy to provide electrical services to your residential and some commercial properties. From lighting installation, renovations or upgrading your service panel, we will find an electrical solution to fit your needs.